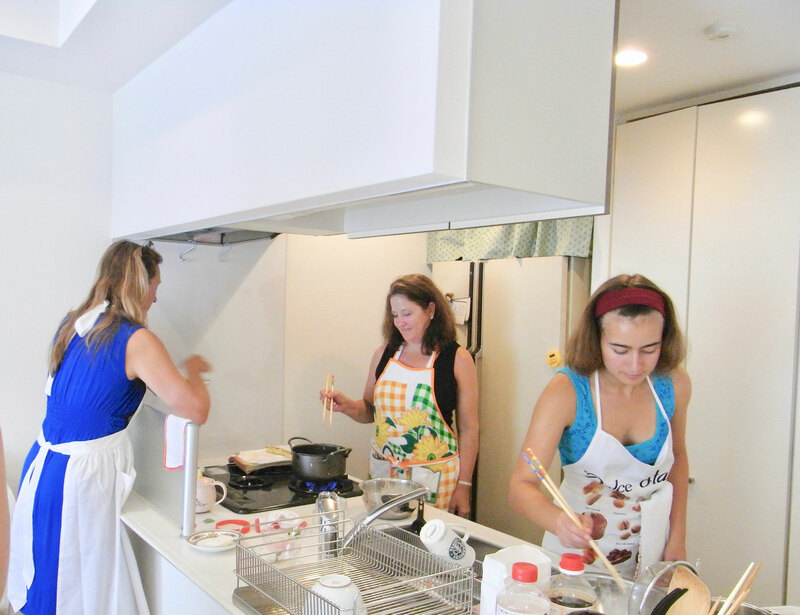 Thank you so much for visiting "Yuka Mazda's Japanese Cooking Class", the Japanese Home Cooking Class in Tokyo! 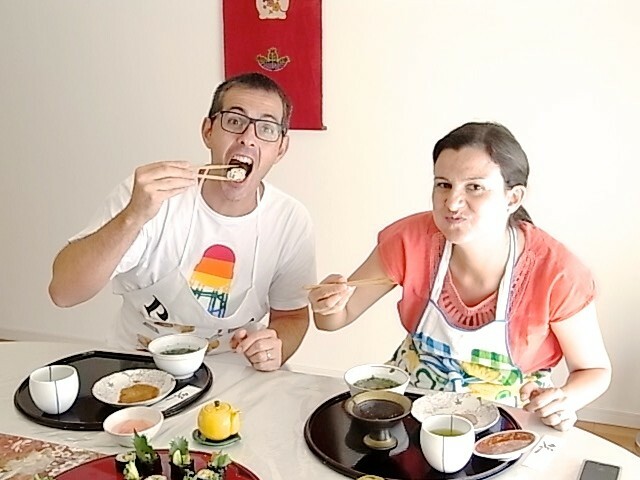 Are you planning a visit Tokyo and would like to try cooking Japanese food and cuisine at home? If so you have to come to the right place. 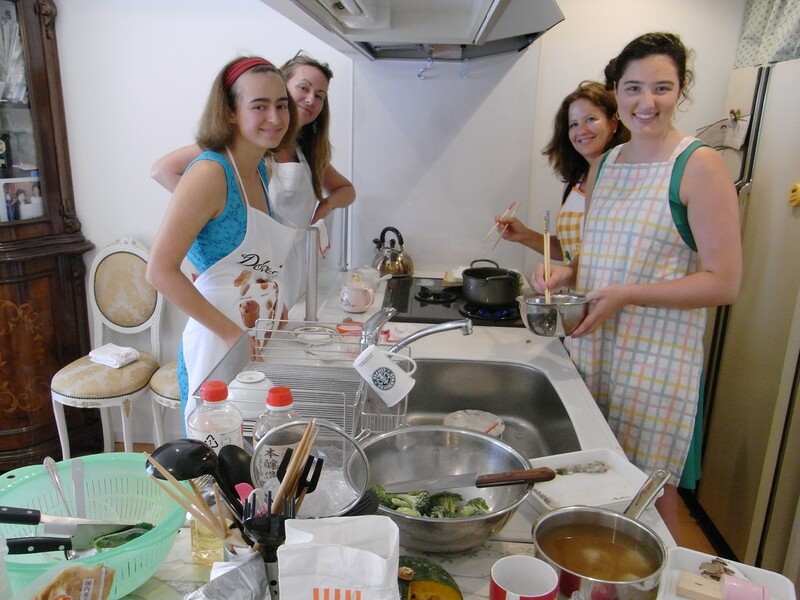 Yuka Mazda's cooking School in Tokyo is a great way to learn how to make traditional Japanese dishes if you don’t speak Japanese and/or are visiting Japan. 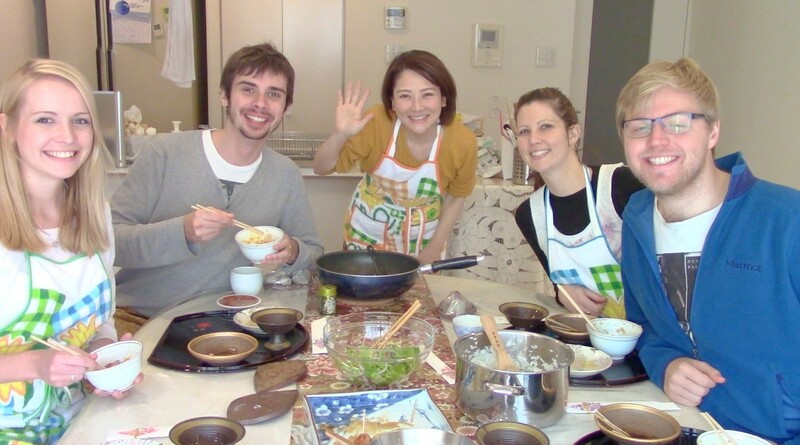 You can experience a real Japanese home as well as learn to cook TRADITIONAL JAPANESE MEALS. 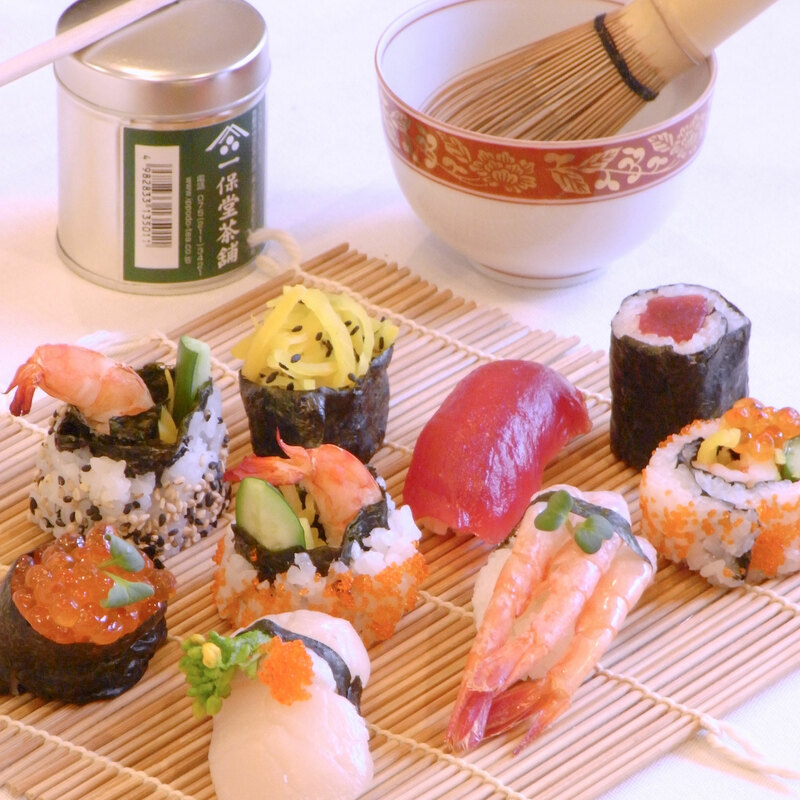 Most sushi courses in Tokyo are taught in Japanese, therefore it can be very difficult to understand and enjoy the class. 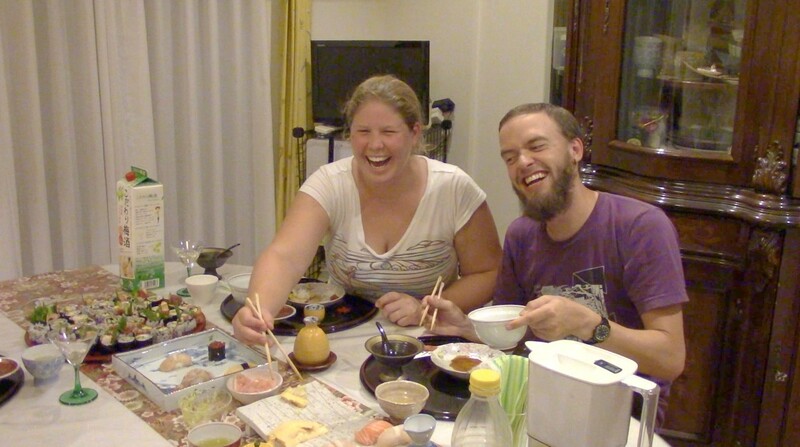 So if you really want to make the most of your time in Japan, try Yuka’s sushi class in little Tokyo! 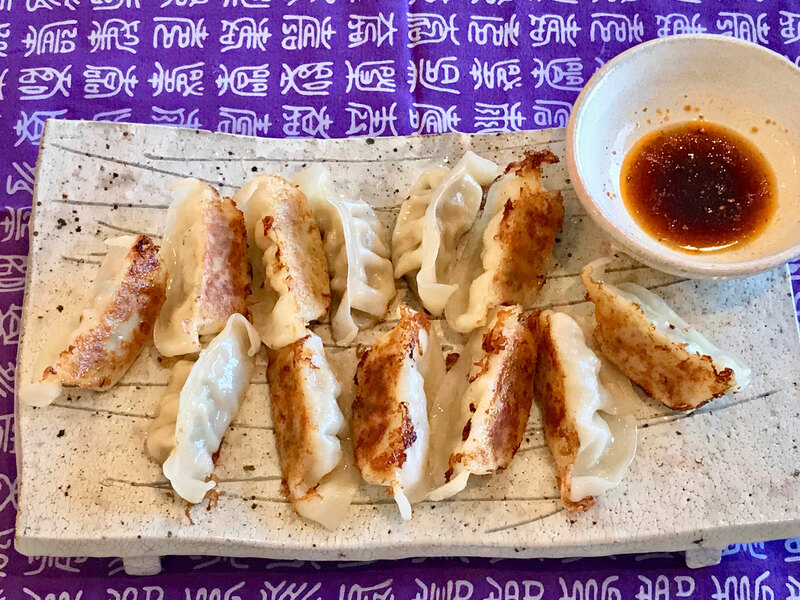 Yuka started teaching how to cook because she realized she has a strong passion for teaching really easy and simple Japanese home meals and also PROFESSIONAL MENUS IN THE RESTAURANT that anyone can learn. 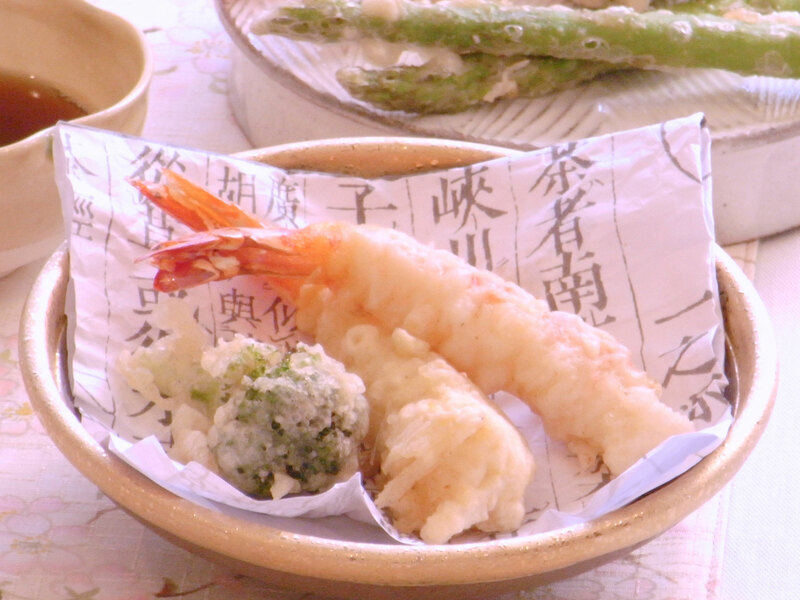 She first started her career as a Chef by publishing many books and magazines and has even been featured on many Japanese cooking shows on TV. 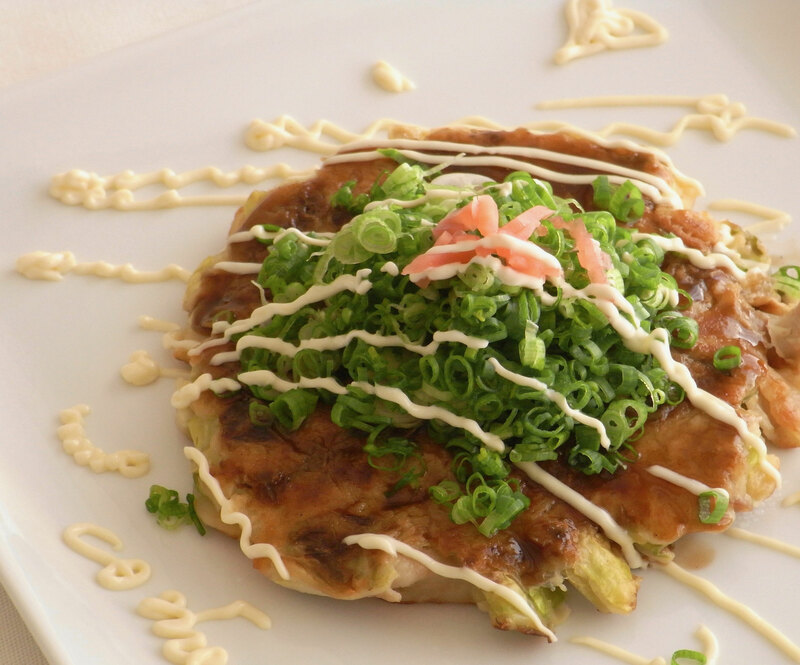 One reason why it is so difficult for people to learn Japanese cooking is that the Japanese restaraunts rarely feature menu's that you can cook at home. 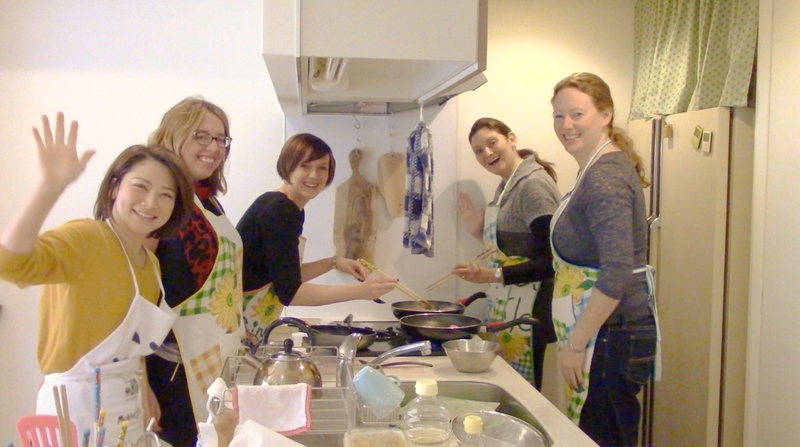 At Yuka Mazda's Japanese Cooking Class you learn how to make Japanese cuisines that anyone from any country can learn. 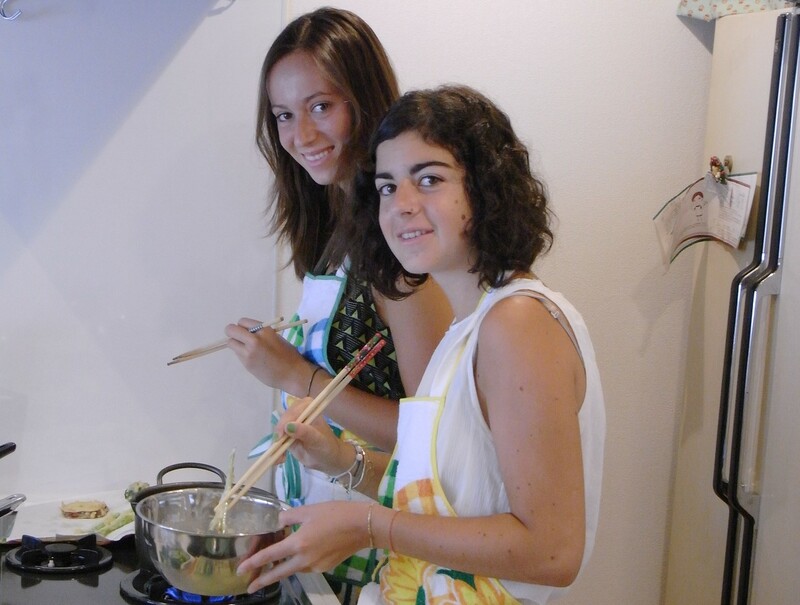 There are seven different Japanese cooking courses to choose from listed on the menu. 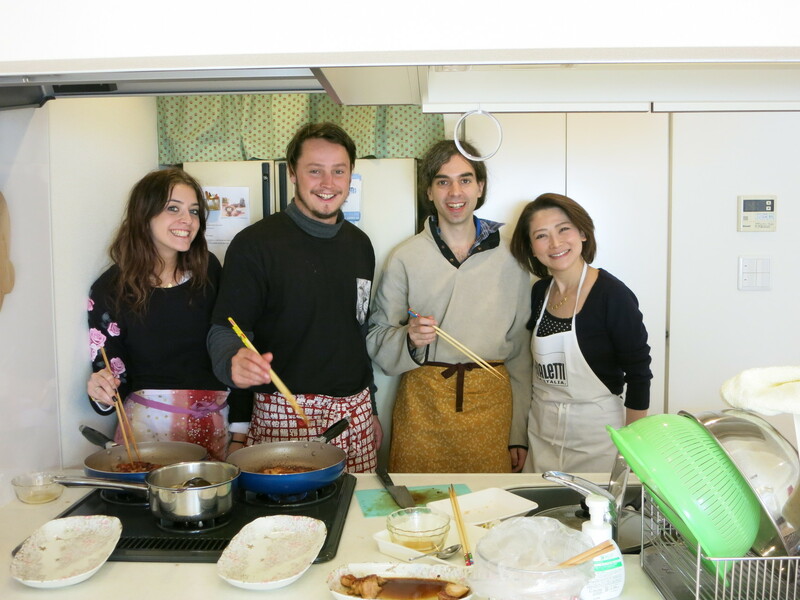 Yuka’s cooking class is different from the other cooking classes in Tokyo because you are able to experience a real Japanese cooking class from the comfort of a traditional Japanese home. In actuality, making sushi is much harder than it looks. There are specific things you have to do in order to make sure the shape, texture and flavor of the sushi is just right. 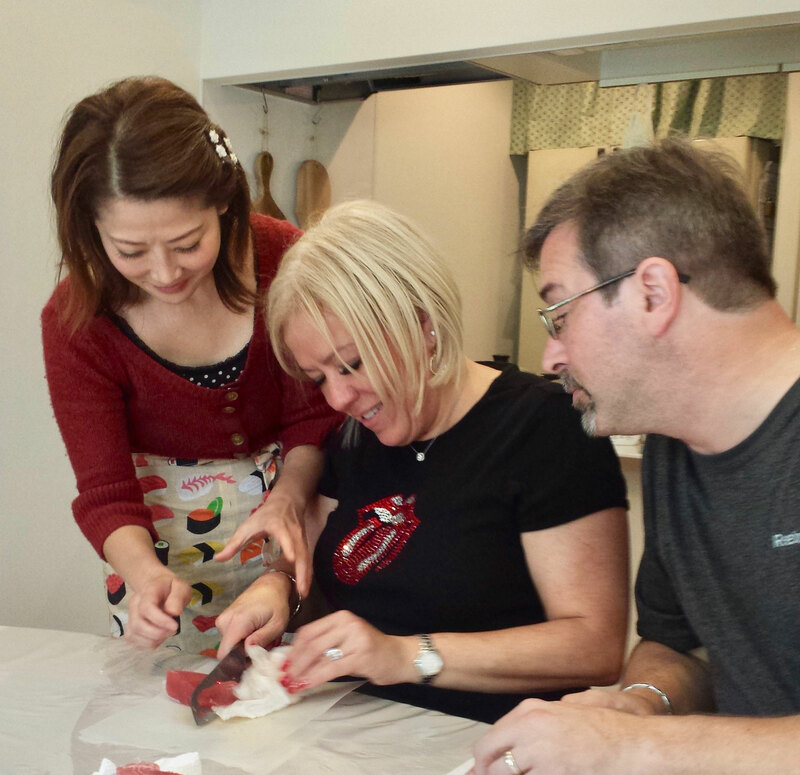 In addition to preparing the sushi, Yuka teaches her students how to cut the fish block at just the right angle to make the sushi look extremely professional. 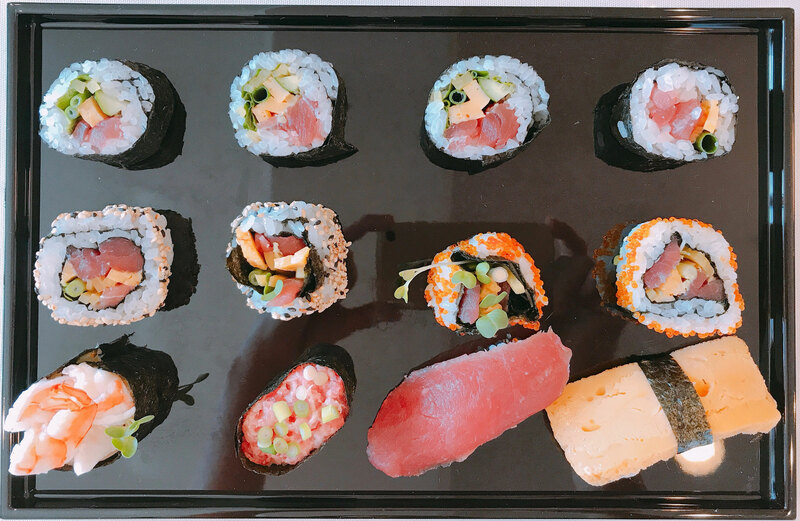 Sushi also has different levels of quality, and with Yuka’s sushi class you will get the most delicious savory tuna cuts that you can find in Tokyo. 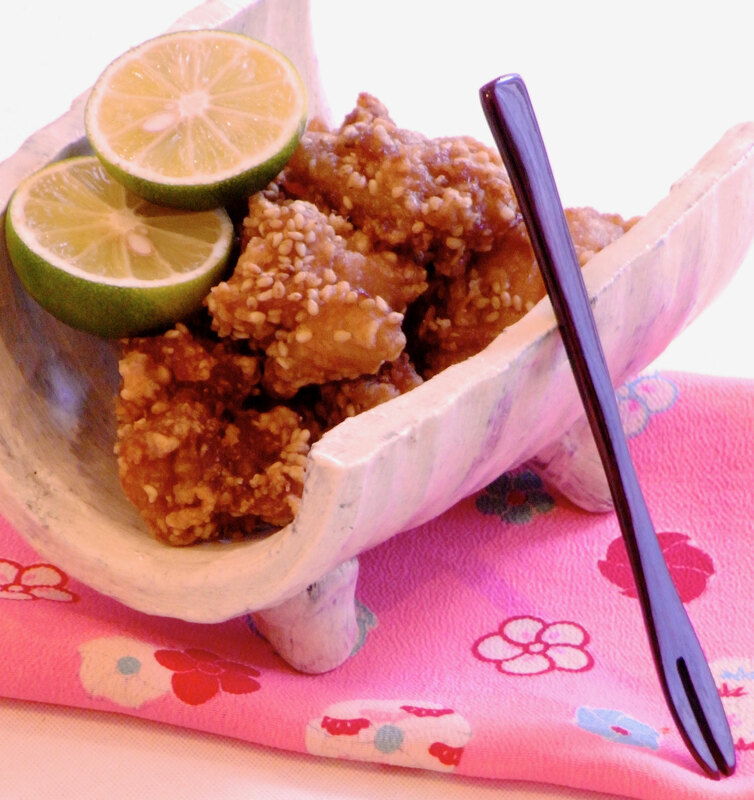 Many of the recipes I have created have been published in various media venues around Japan. 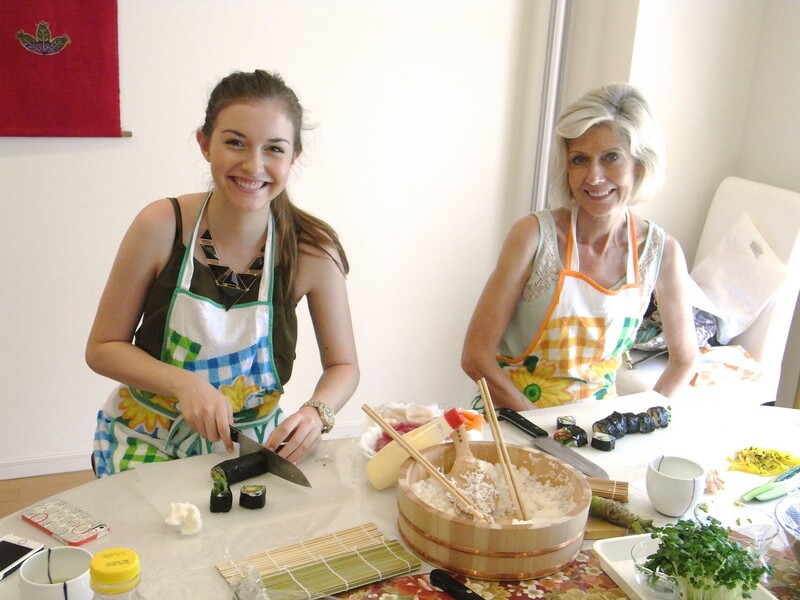 I have made appearances on TV shows, my recipes have been published in many magazines, and I frequently host cooking lessons in my house and studio.